Thank you so much for mentioning Qudini. We’re so proud to be involved in perfecting the customer experience in such a fantastic retail store, with have such an amazing and energetic team using our platform everyday. 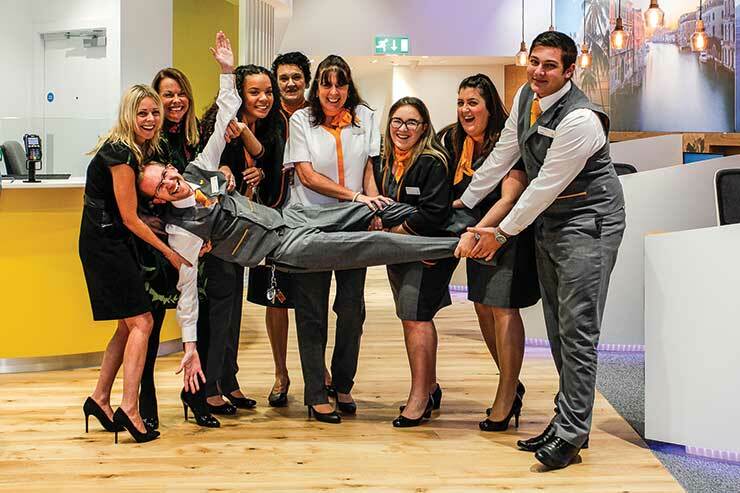 It’s been incredible working in Thomas Cook’s high-street travel agency store of the future to deliver appointment booking and queue management technology, that helps to drive new footfall to store and ensure a seamless customer experience from the moment the customer enters.